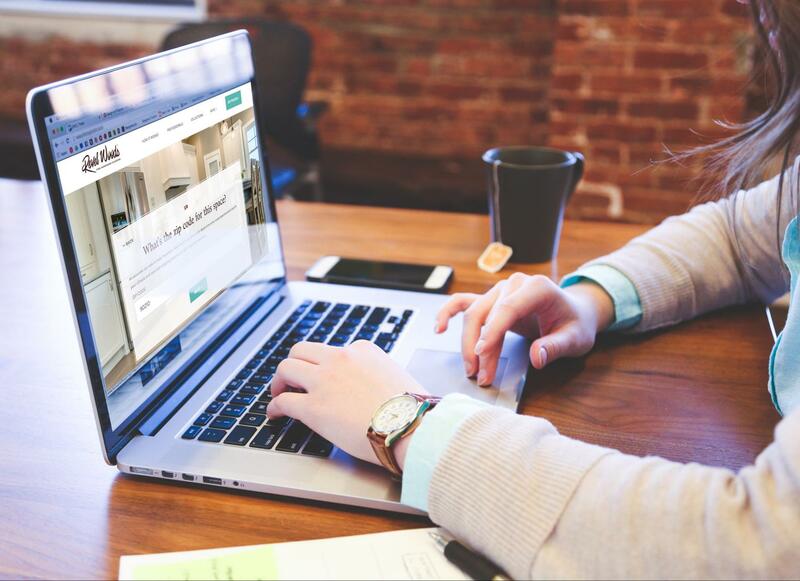 Interior designers, architects, contractors, builders and other design professionals are welcome to apply for our Pro Account Program. Pro Account members receive benefits reserved exclusively for the design trade. Why Apply for a Pro Account? It's never been easier for design pros to source luxury hardwood flooring. Pro Membership is absolutely free. We respect the design trade and are happy to help. Pro Account Members get trade-only discounts & early access to new product launches. Share your unique link or code with clients or colleagues. They save and you get rewarded! You don't have to be a hardwood expert to source premium hardwood floors. 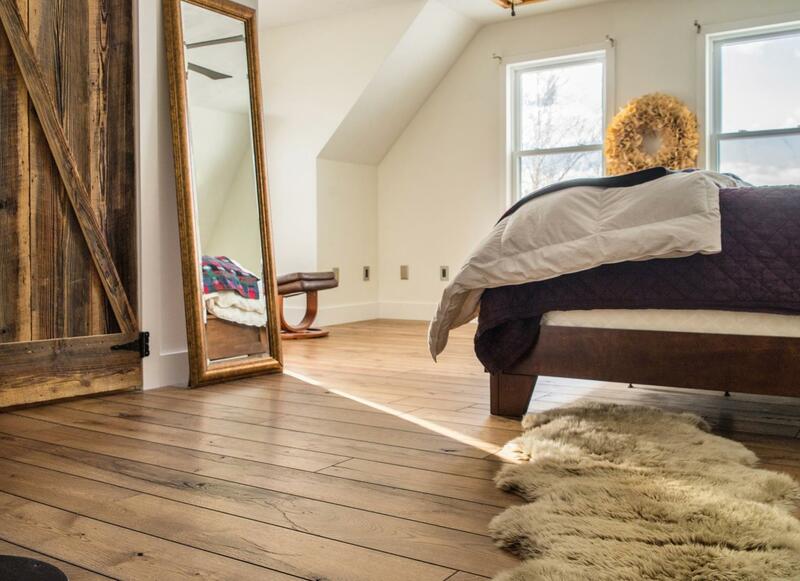 Answer a few questions about your project's geographic location, room traffic, heating system, and style, and our proprietary curation tool will recommend the best hardwood floors for your client's home. Our premium sample boxes come with 4 deluxe wood samples of your choice (8 pieces total). 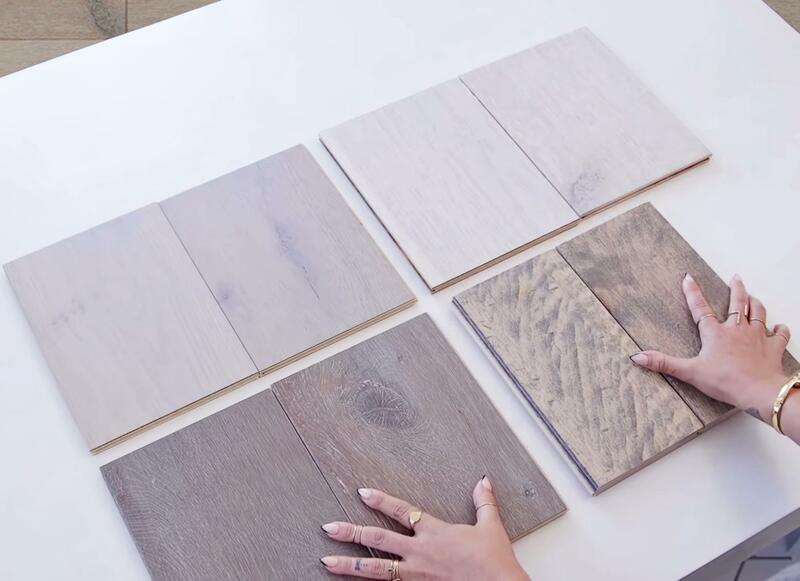 Our samples are large enough to give you an accurate idea of the floor, but compact enough to travel with. Find the best woods for your project and get your first sample box. Simply, our hardwood floors are the market elite. All of our suppliers are personally vetted by us and must meet our rigorous quality, sustainability, and ethical standards. You could call our attention to detail neurotic, but we prefer passionate. Your clients demand the best, and so should you. Be the designer who sweats the details. Source premium hardwood flooring for your projects.